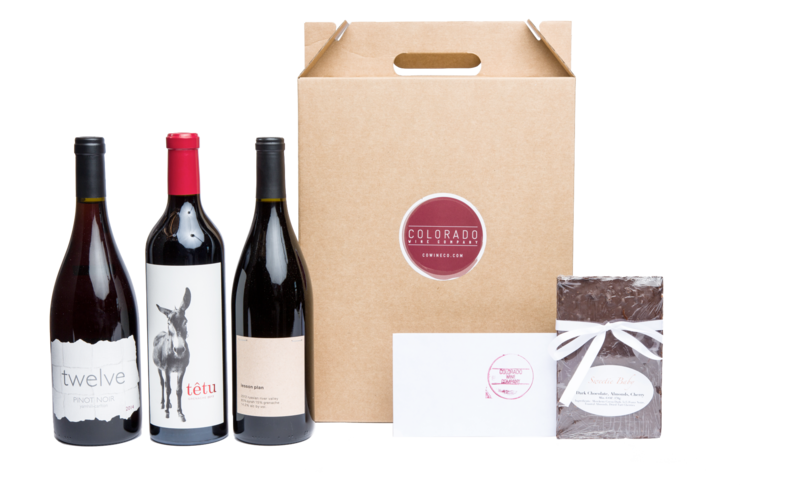 Welcome to Colorado Wine Co.
Eagle Rock, the Communities of Broader Northeast Los Angeles and Beyond! Offering Tiered Plans for Monthly Wine & Perks. A Monthly Shipment oaf Distinct Wines For Your Palate. 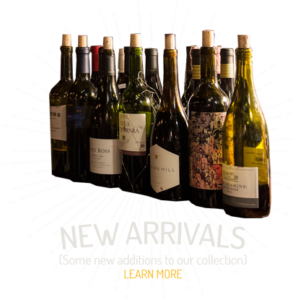 If you are looking for unique wines to try, look no further than the Colorado Wine Company, an exceptional wine bar in Eagle Rock. 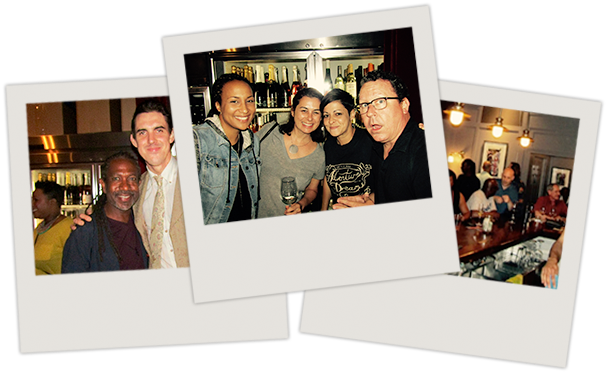 The prices here are respectable, the wines are varied, and this bar is widely considered one of the best in Los Angeles for wine lovers. Walk into Colorado Wine at any given time and you might hear a Patti Smith or Thelonious Monk record in the background as bartenders pour California reds, Oregon pinots, or more obscure blends. The average bottle at this laid-back spot sets you back only $20, proving you don’t need to break the bank to enjoy good vino. 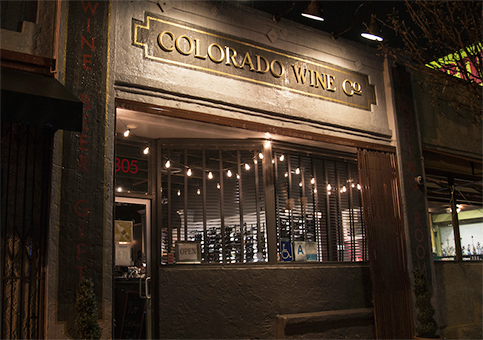 A bright spot on an otherwise sleepy stretch of Colorado Boulevard in Eagle Rock, Colorado Wine Company has long stood out for its cheeky, unpretentious approach to the guzzling of the grape... a Cheers-like neighborhood bar in a neighborhood that desperately needed one. Most nights of the week — especially Fridays, when they pour a five-wine flight for a mere $15 — you can find a convivial mix of locals and cork dorks from all over town crowding around the rough-hewn hunk of reclaimed wood that serves as both bar and checkout counter. There's a rotating selection of wines by the glass and six beers on tap — but pop a bottle to share with your newfound bar buddies. Corkage is only five bucks — except Wednesdays, when it's free." Walk into Colorado Wine at any given time and you might hear a Patti Smith or Thelonious Monk record in the background as bartenders pour California reds, Oregon pinots, or more obscure blends. The average bottle at this laid-back spot sets you back only $20, proving you don’t need to break the bank to enjoy good vino. Dionysus, the God of Wine?